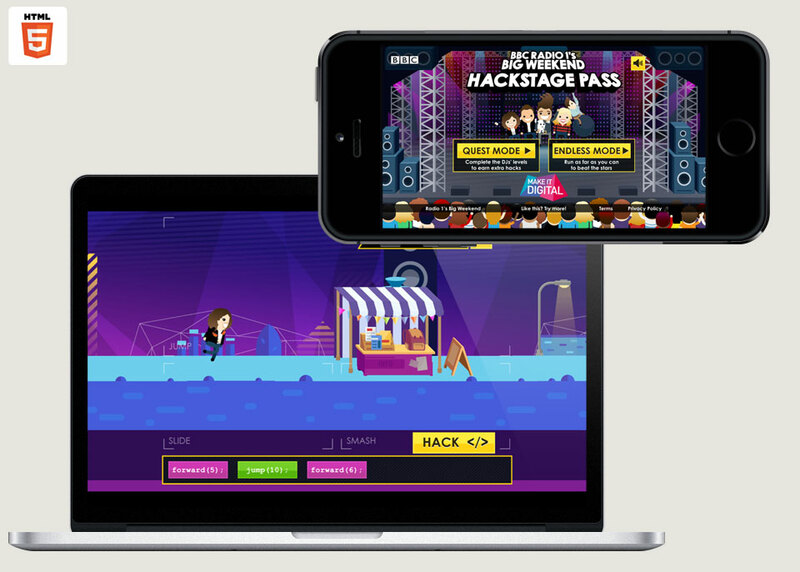 Hackstage Pass is a game that lets you take control of the Radio 1 DJs. 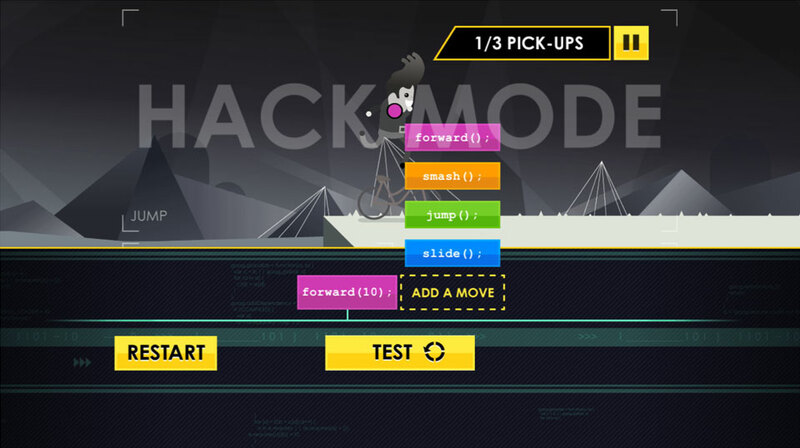 It’s a platformer with a coding twist… The game was designed and developed by Playerthree, working closely with the BBC and CoderDojo to sanity check our methods and make sure the learning was there as well as the action. 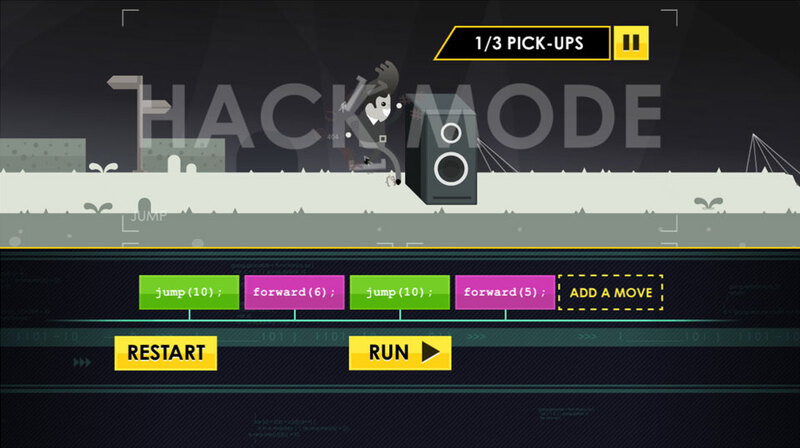 Hackstage Pass is a 2D endless runner that is, in place, deliberately tricky to complete. 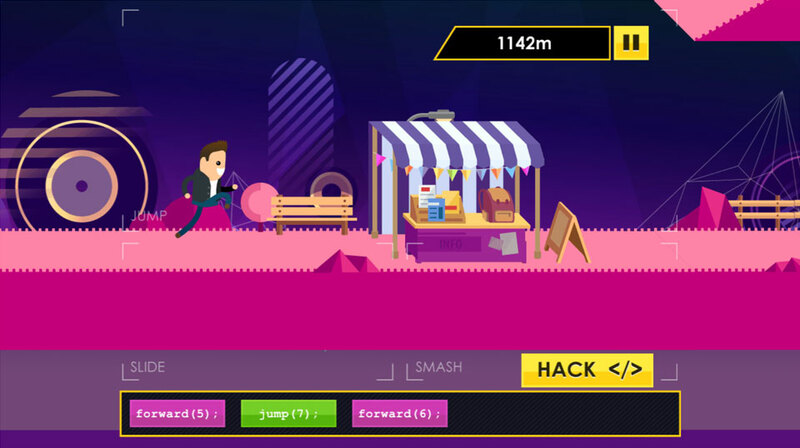 The aim is to encourage players to ‘hack’ the game to overcome obstacles and complete levels. 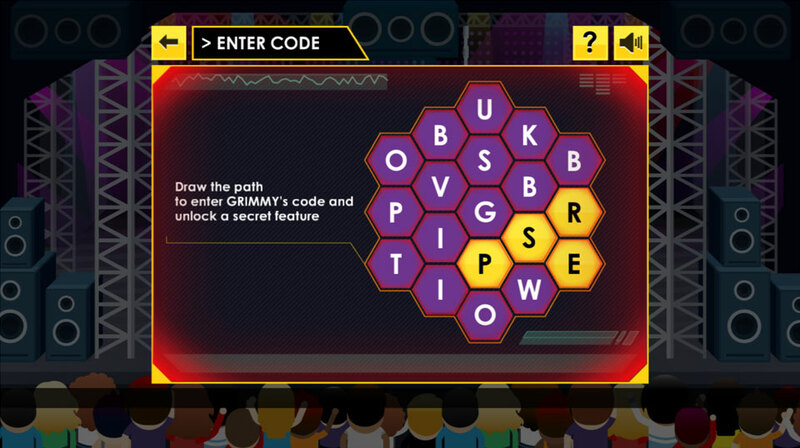 There is a solid educational element to the game to promote basic coding amongst the target audience as part of the BBC Make It Digital series. 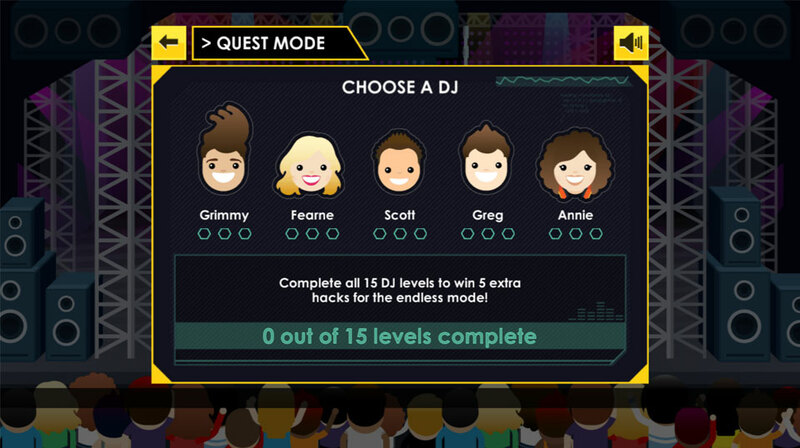 After choosing one of the five star DJs: Grimmy, Fearne, Scott, Greg and Annie, you can choose to play a Quest Mode or an Endless mode. 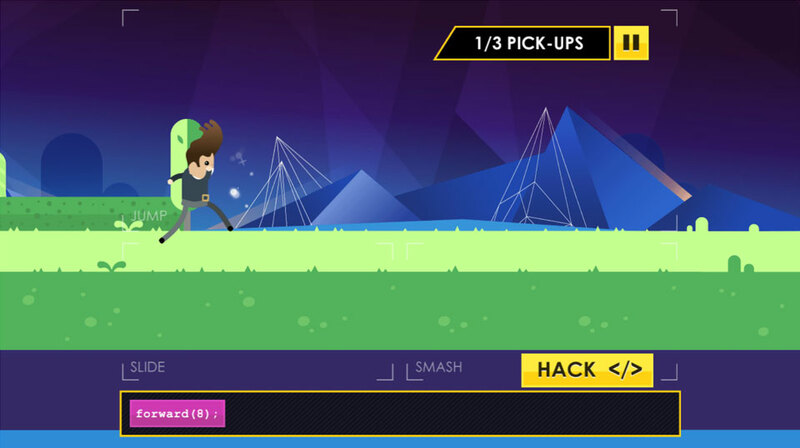 You have 3 ‘hacks’ initially which act like lives in the game. 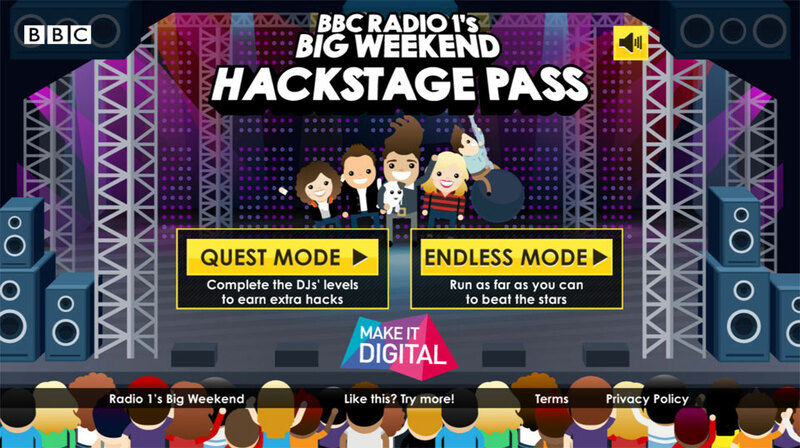 You aim is to make it to the Radio 1 Big Weekender. 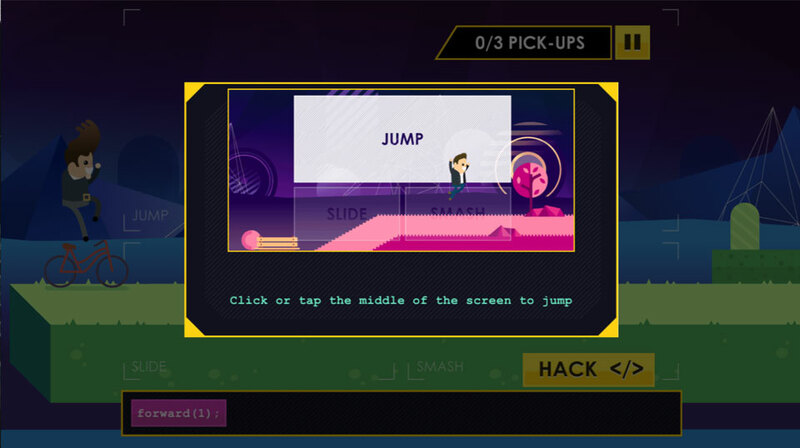 As you play the game, we record all of your arcade moves as functions and simple variables. 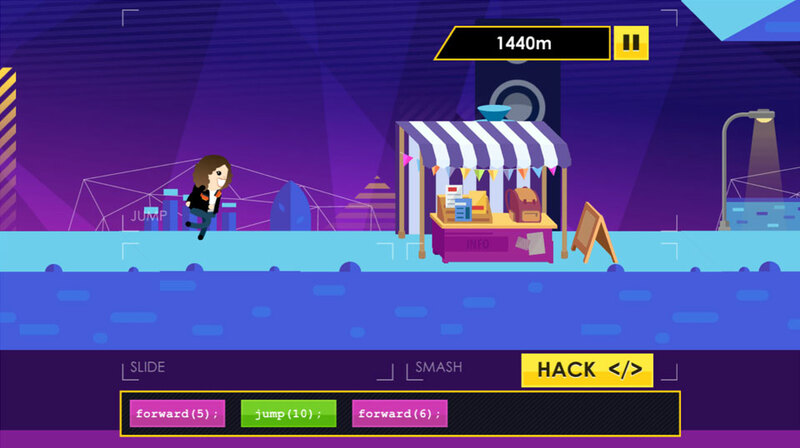 If you crash into an obstacle you have the chance to hack your actions, by changing how far you ran, or how high you jumped before you died. 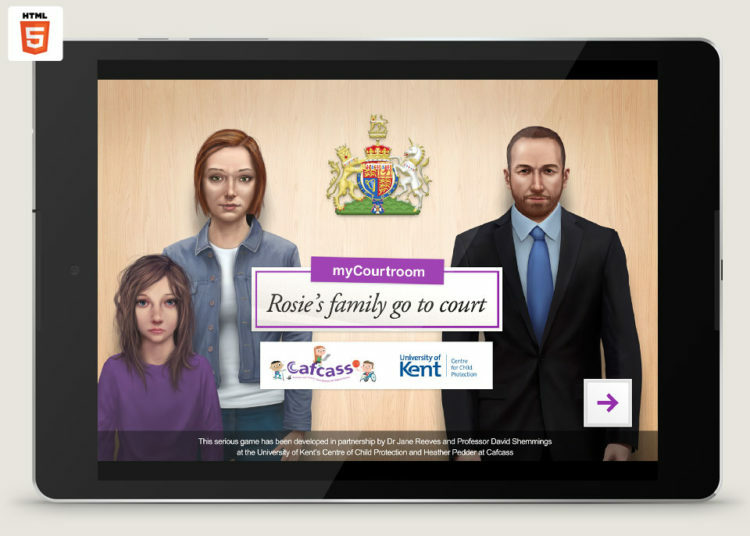 You can test your results and reorder your functions to overcome the obstacle. 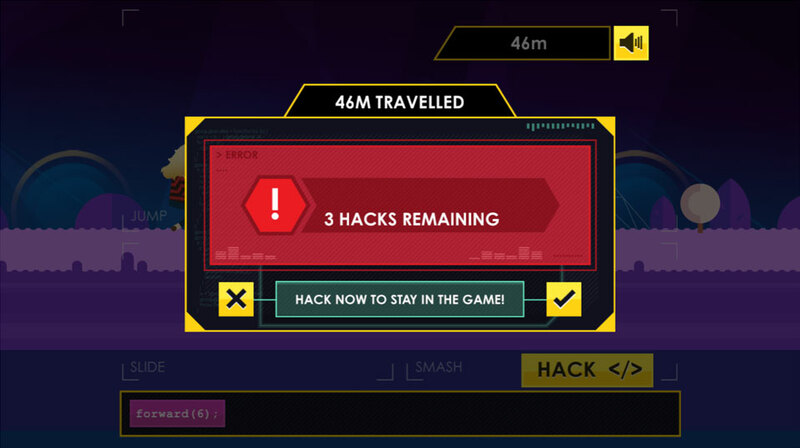 The further you run, the more important these hacks become. 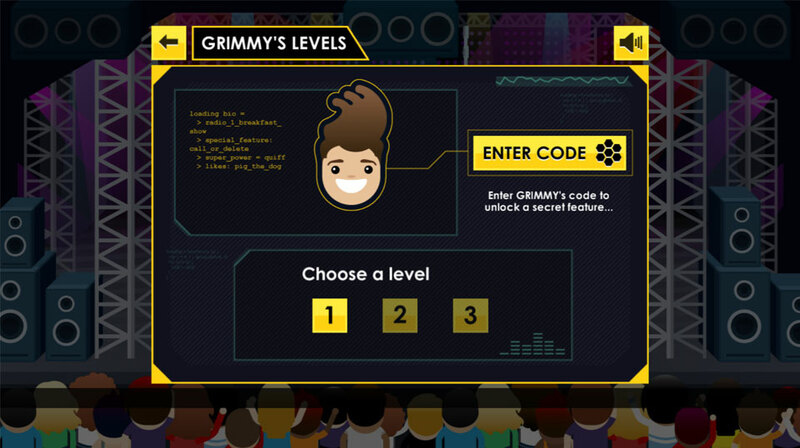 We were also lucky enough to work directly with the Radio 1 promotions team and distribute unique codes via twitter so that extra hidden functions and naked Greg could be unlocked in the game. 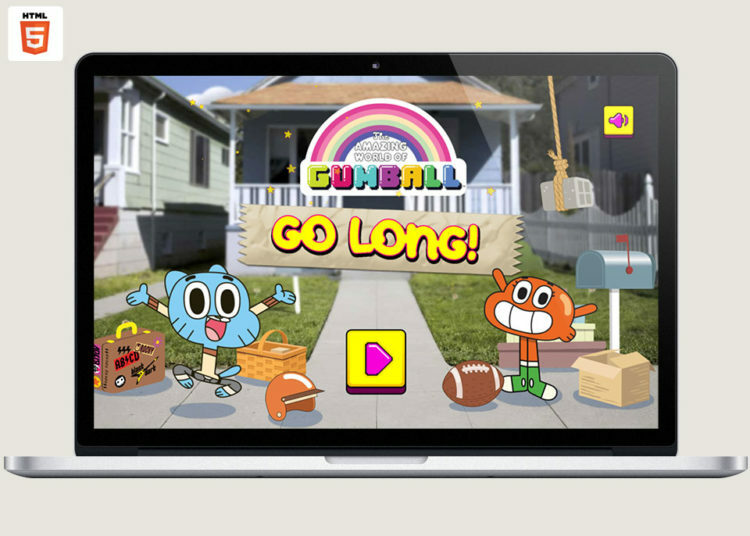 The game was developed in HTML5 and optimised for keyboard/mouse and touch screens so it can be played on desktop and mobile devices.